Bollywood dance is a fusion of traditional and folk dances, classical Indian dance and western influences such as jazz, hip hop, and modern. 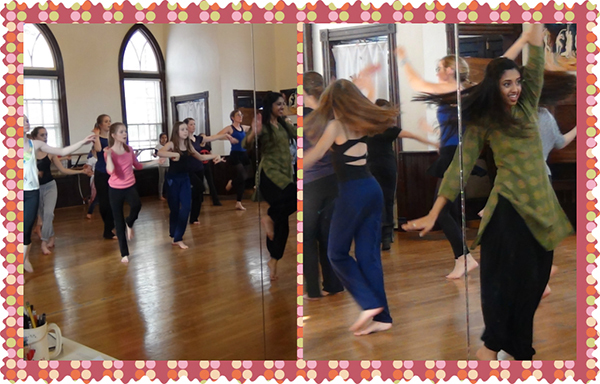 An easy to follow dance class that with energetic movement that will put a smile on your face! No previous knowledge of dance or music is required.